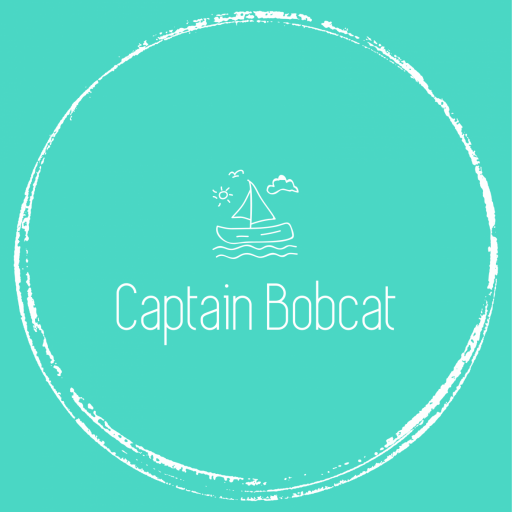 Captain Bobcat - Blogging about parenting, travel, eco-friendly and ethical lifestyle, vegetarian recipes and our family adventures. Have you done a search for “movers near me” recently? If you’re in the New England area, make sure to check out the local movers at College Bound Movers for highly trained movers at bargain prices.